Could your kitchen sink use a serious upgrade? 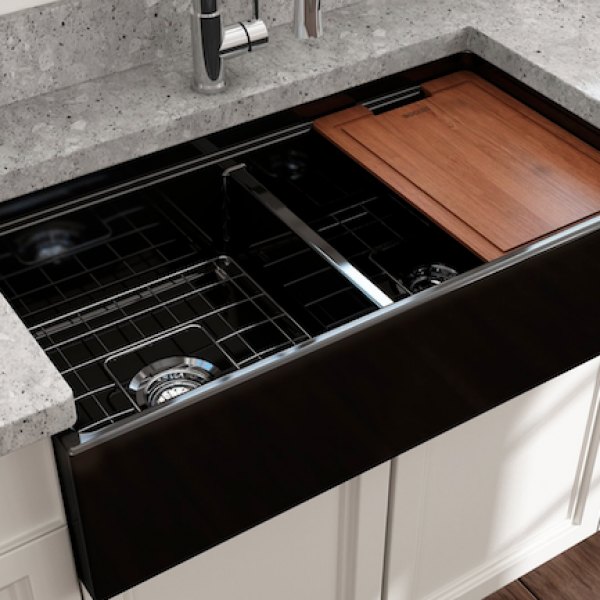 Enter the Bob Vila $5,000 Everything for the Kitchen Sink Giveaway and win a $5,000 Sink Prize Pack from Bocchi! Prize pack includes: a Contempt Farmhouse apron front fireclay 36” double bowl kitchen sink, Maggiore pull down spring faucet, two 36” stainless steel sink racks, two strainers, a wooden cutting board, extra deep stainless steel colander, and your choice of Sotto Undercount Fireclay bar sink with faucet! A $5,000 value. Enter once daily. Ends February 28th, 2019. Good Luck! Just click the highlighted link to enter. Has you fridge seen better days? Well this is just the sweepstakes for you. 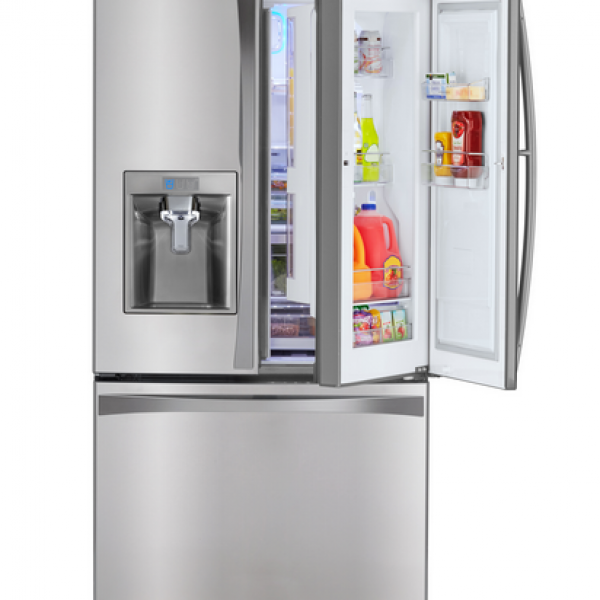 Enter the Bob Vila 2019 Flip Your Fridge Giveaway and win a Kenmore Elite 28.5 Cubic Feet French Door Refrigerator with grab and go! A $2,700 value. Enter once daily. Ends April 14th, 2019. Good Luck! Just click the highlighted link to enter. Could you use some extra cash to help jump start 2019? 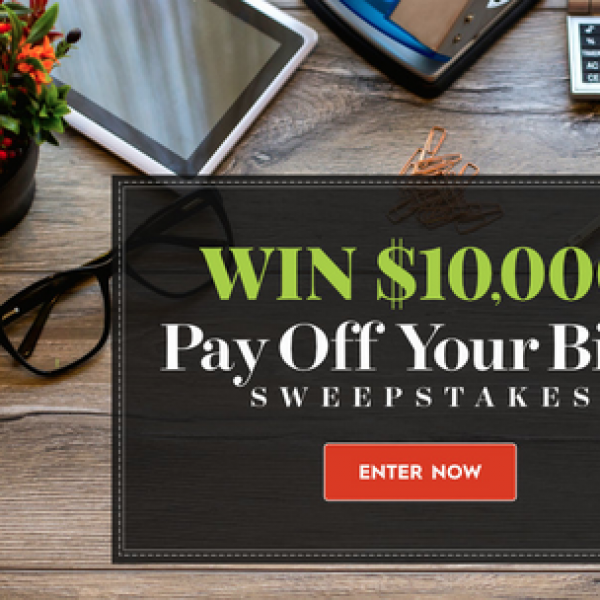 Enter the Better Homes and Gardens $10,000 Sweepstakes and win $10,000! 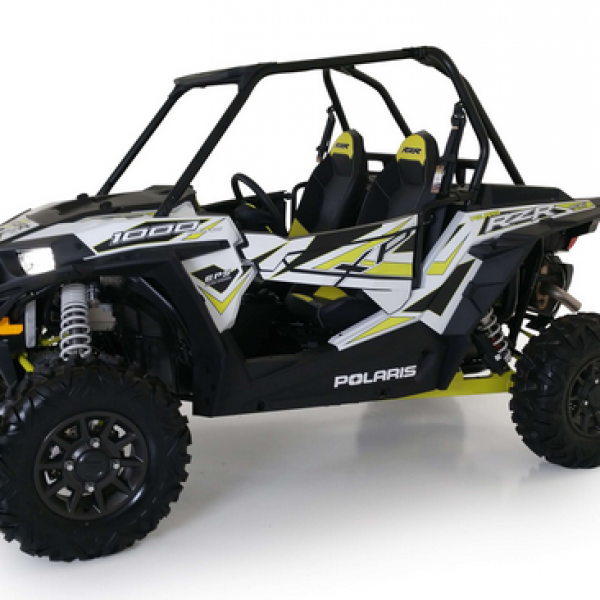 This is an unlimited entry sweepstakes. Ends March 31st, 2019. Good Luck! Just click the highlighted link to enter. Could you use a break from it all? 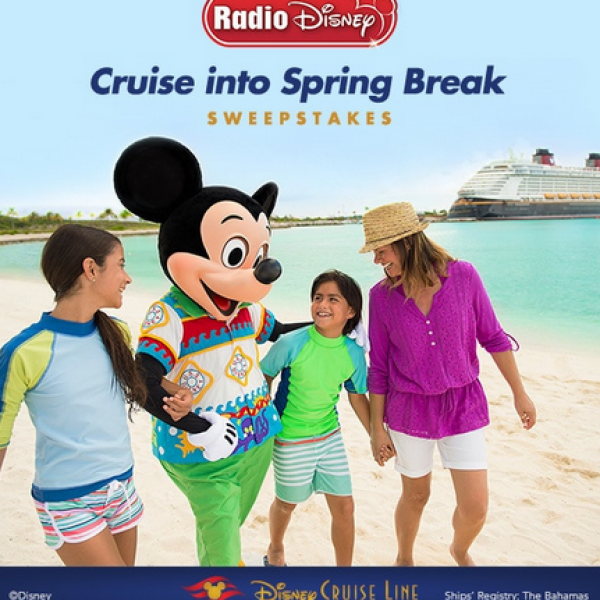 Enter the Radio Disney Cruise Into Spring Break Sweepstakes and win a four night Bahamian Disney Cruise Line vacation for four! Prize includes a stateroom for four, all meals aboard the ship, gratuities, taxes, fees, port expenses, airfare to port, and travel taxes. A $7553.36 value. Enter once daily. Ends April 4th, 2019. Good Luck! Just click the highlighted link to enter.